Let's work together, step by step, through the process of learning numbers to 10. Just follow the links below to the appropriate level for your child or children to find ideas for early learning at home, out and about and in the classroom, together with our resources. 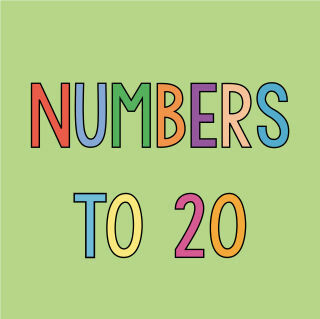 To really understand numbers and move on to being able to manipulate them, children must also be able to count on, count backwards, understand ordering and many other skills, all of which we cover below.